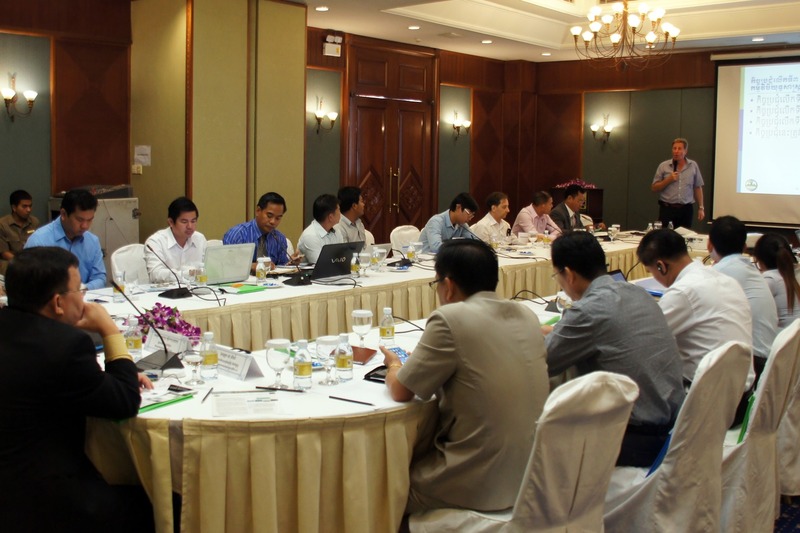 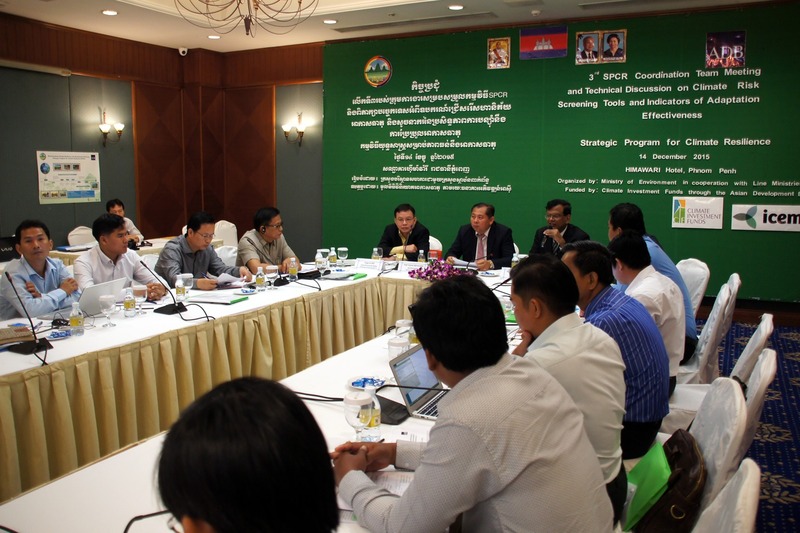 The 3rd Strategic Program for Climate Resilience (SPCR) Coordination Team meeting was held in the Himawari Hotel on 14 December in Phnom Pehn, Cambodia. 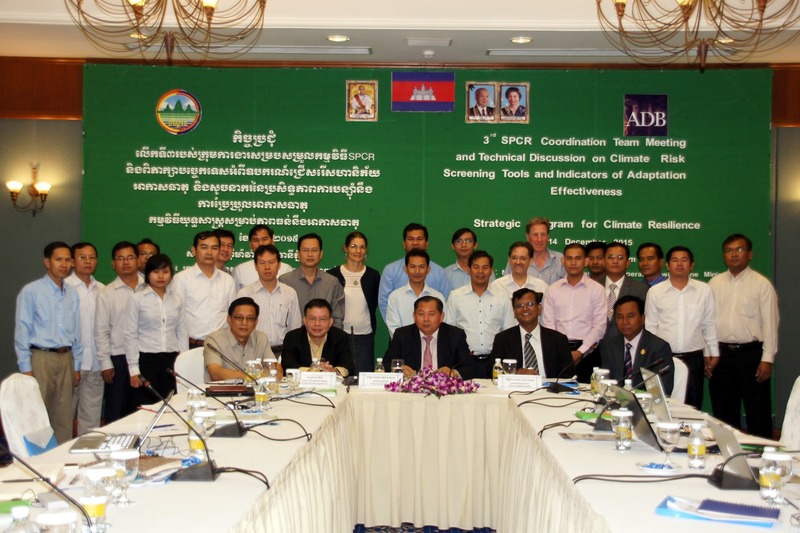 The event was chaired by HE Dr. Sabo Ojano and supported by Dr. Ancha Srinivasan of ADB. 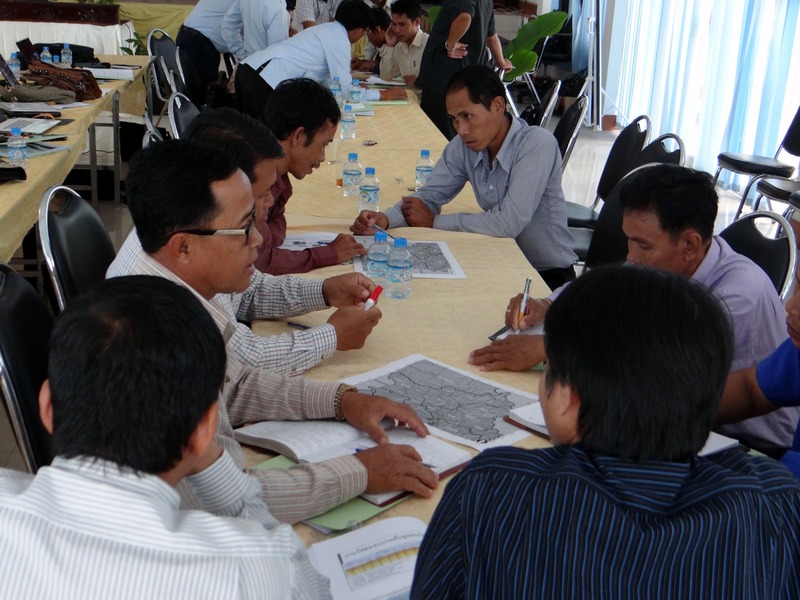 The L-CRVA project in Saravane and Sekong provinces is part of a broader initiative from UNDP - The Effective Governance for small-scale rural infrastructure & disaster preparedness in changing climate. 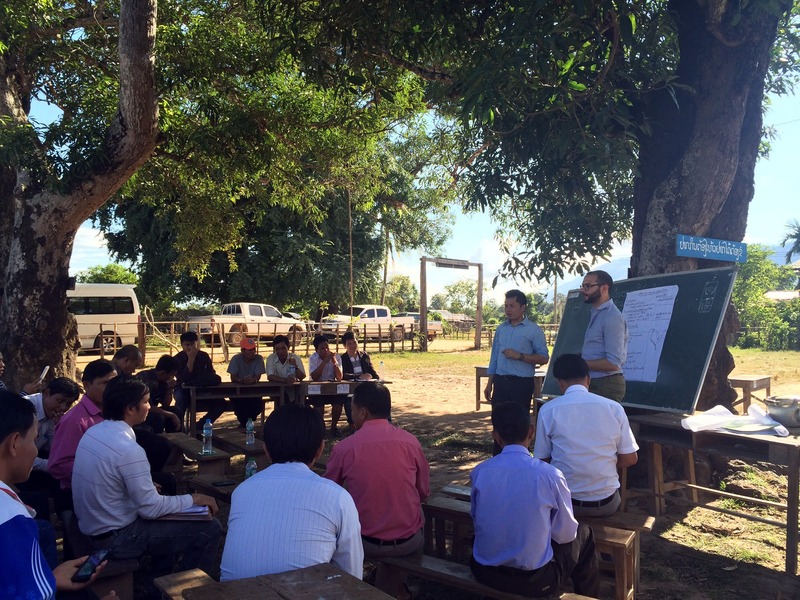 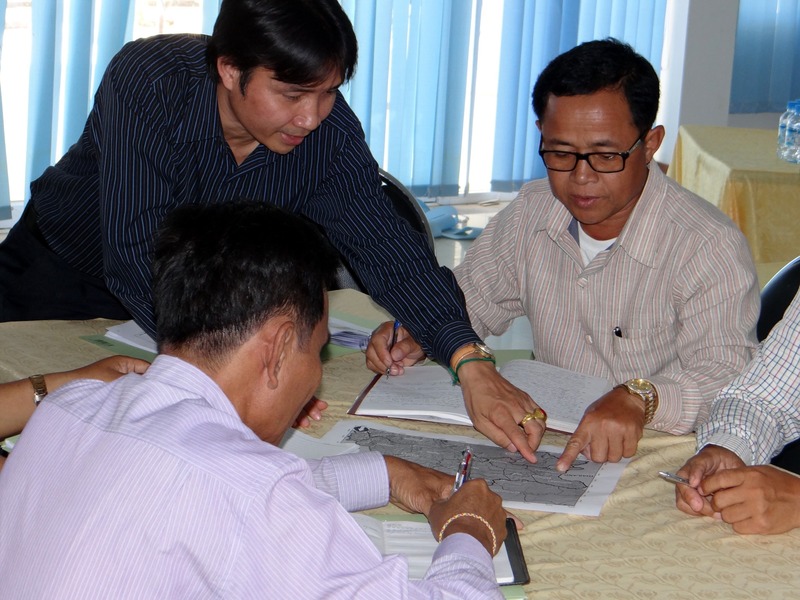 Over the week of 16 November 2015, the ICEM team launched the project's baseline activities with a national consultation in Vientiane, a provincial/district workshop in Saravane and a demonstration baseline field assessment in Saravane province.